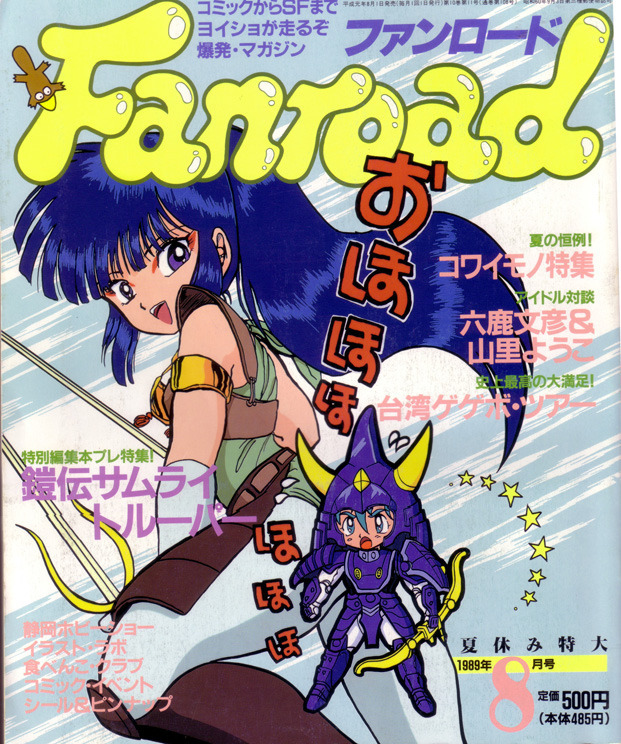 Fanroad helped answer my questions as to how fans got together before the internet. There’s lots of doujinshi out there that are collections from several artists and writers and I always wondered how they found each other. 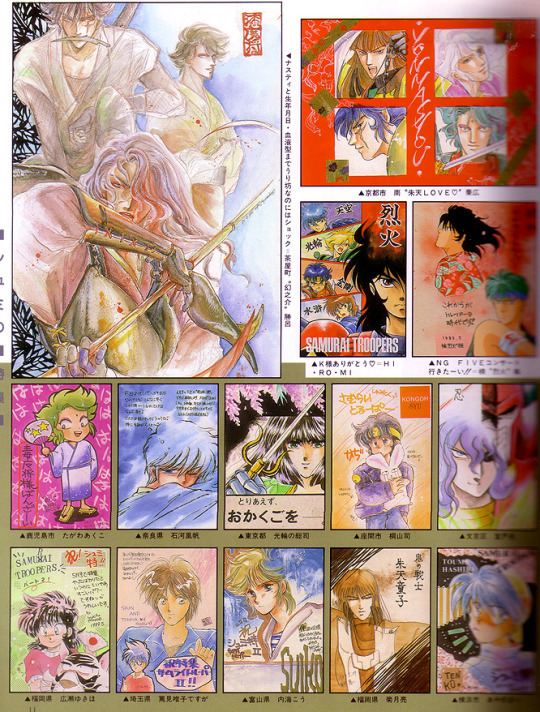 This magazine definitely helped put the fans in touch with one another and also helped them advertise their books. 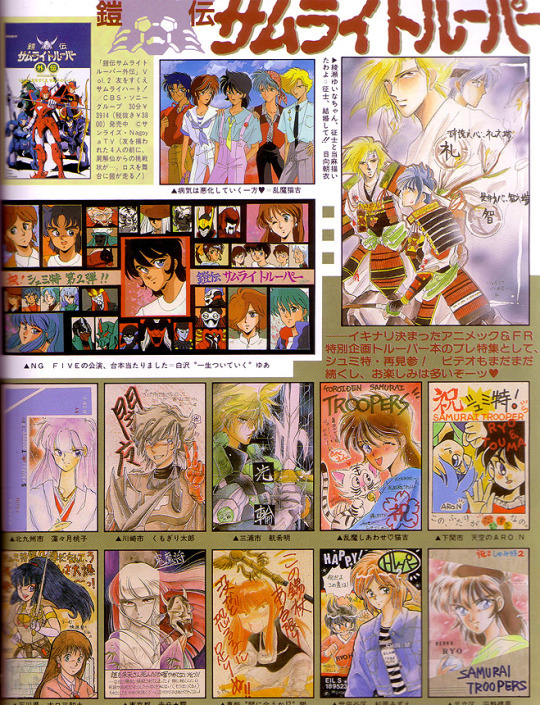 This issue focused on Samurai Troopers and showcased many pieces of fanart as well as ads and cover art for doujinshi volumes.